How to Use GSM Flasher FRP Tool? 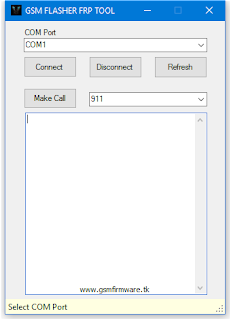 Extract the "GSM FLASHER FRP TOOL BY [GSM FLASHER TEAM]" Tool Compressed File Using WinRAR. Run GSM Flasher FRP Main Setup File. Turn on Your Mobile Phone & Connect to PC or Laptop Via Original USB Data Cable. 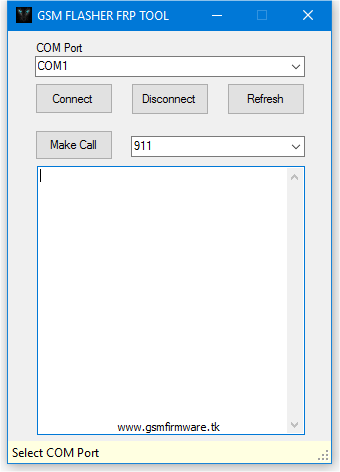 Select Com Port, Click on Connect Button & Click on "Make Call" Button. 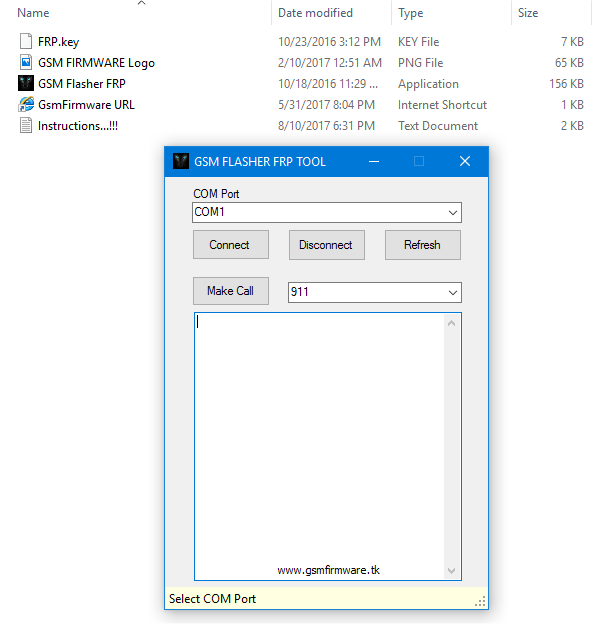 GSM Flasher FRP Tool Process Done.enjoy!